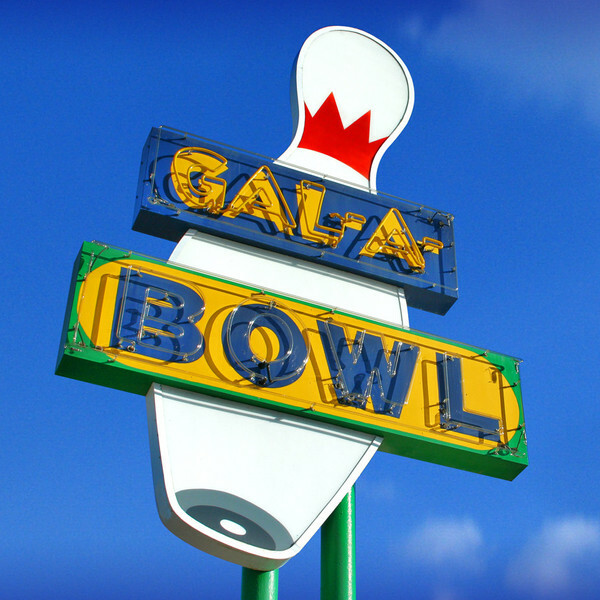 Gal-A-Bowl was founded in September of 1959 by Bill Knight!! 59 years later we our proud to say that it is still in the family and going strong. With great passion and dedication for the sport of bowling we here at Gal-A-Bowl do our very best to bring the wonderful sport of bowling to Gallup, New Mexico. We offer many different leagues for adults and children. 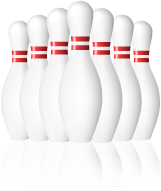 Along with our leagues we also offer many different types of bowling for recreational bowlers. We offer Stellar Bowling, Jackpot Bowling, birthday and company parties, and good ol' fashioned open bowling. We always welcome new bowlers and are more than happy to answer any questions or help in any way possible. So come in and see us, our location is the same today as it was 58 years ago,1900 E. Aztec in Gallup, New Mexico. Sign up will start at 6:00pm with bowling to start at 7pm. It will be $12 per person for UNLIMITED BOWLING!!! !